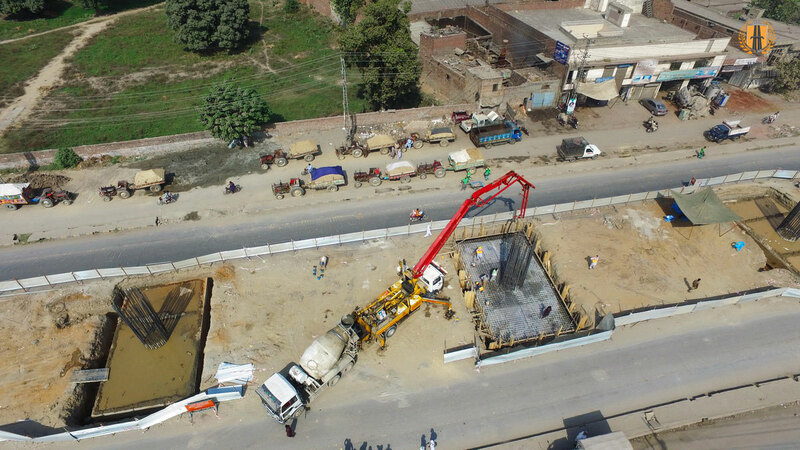 HCS is one of the biggest and most prestigious names of the construction industry in Pakistan. 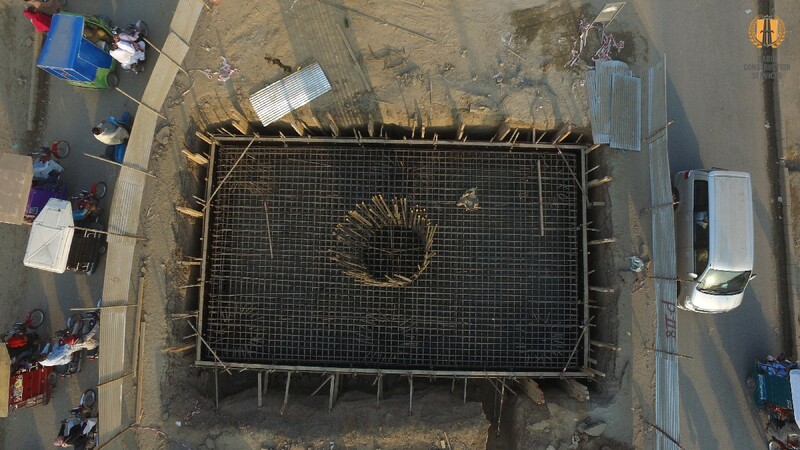 HCS has have a vast experience under their belt and also have a great reputation of delivering construction projects way ahead of its delivery date. 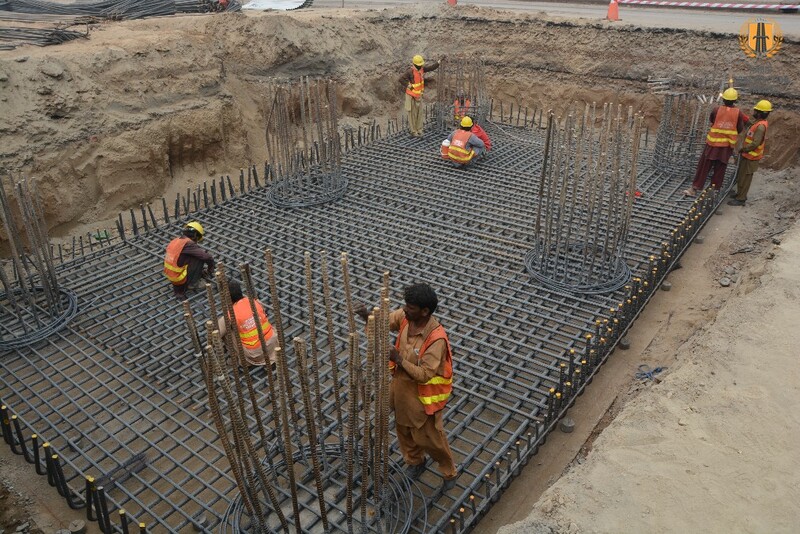 The company has been playing a major role in the infrastructure development of Pakistan and has built many roads, highways, bridges, buildings and Hydel Power Plants. 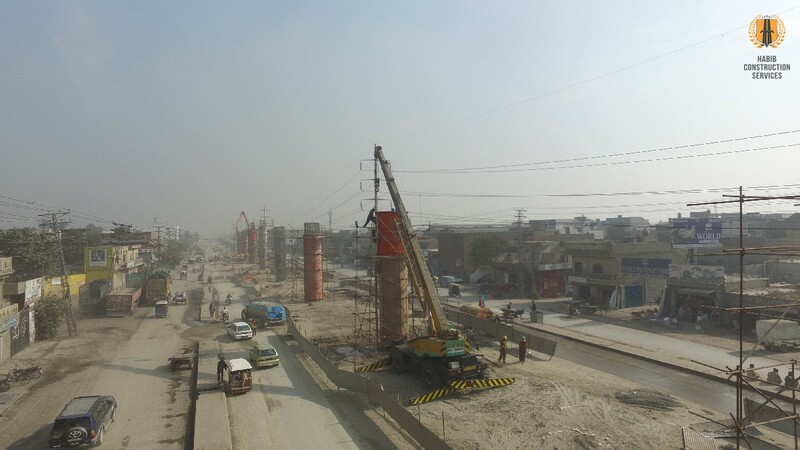 The story of unparalleled success doesn’t end here and now HCS for the first time in Pakistan are executing a very modern and fast mode of transportation through “Lahore Orange Line Metro Train Project (Package-1)” which will not only help Pakistan economically but will also provide an easy, safe and fast mode of transportation. 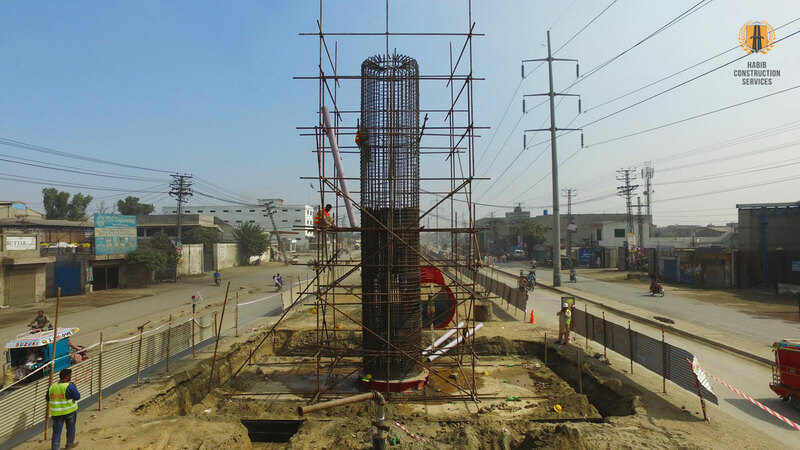 The Lahore Orange Line Metro Train Project is a rapid transportation system that is being developed in Lahore. 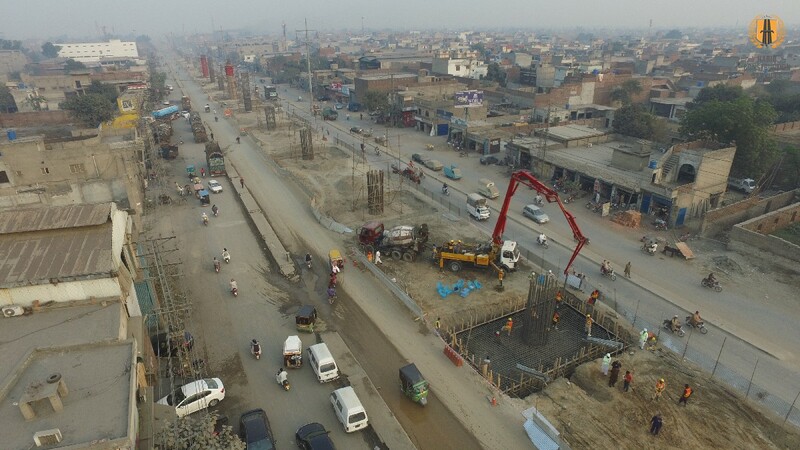 The Orange Line Metro will not only transform the public transportation system but it will also help in resolving the traffic issues that are faced by the citizens on the daily basis. 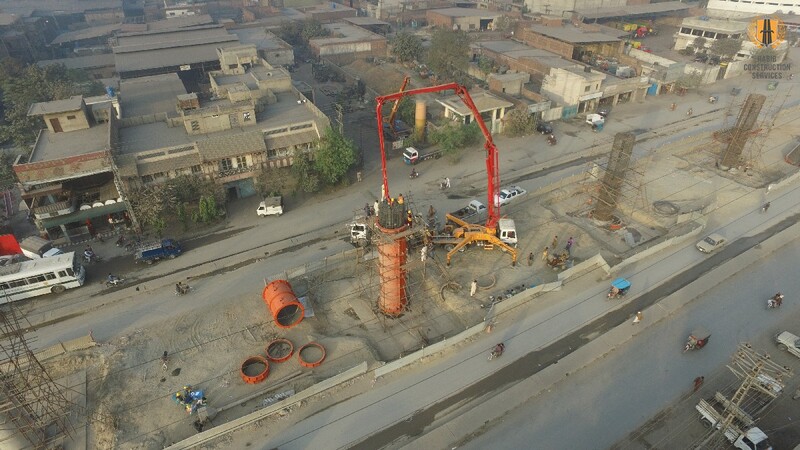 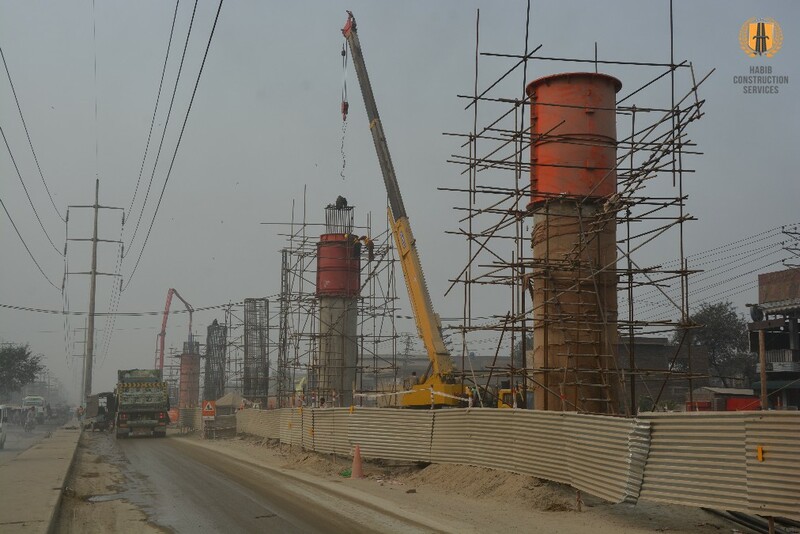 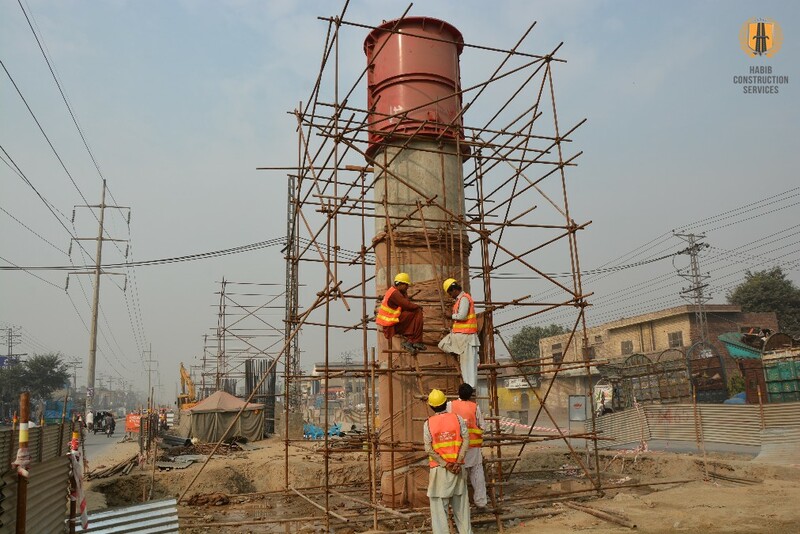 The work on Lahore Orange Line Metro Train was started on 25th October 2015 and HCS awarded with its Package-1 from Dera Gujjran to Chauburji (13.6 Km) through competitive bidding process in compliance of PPRA Rules. 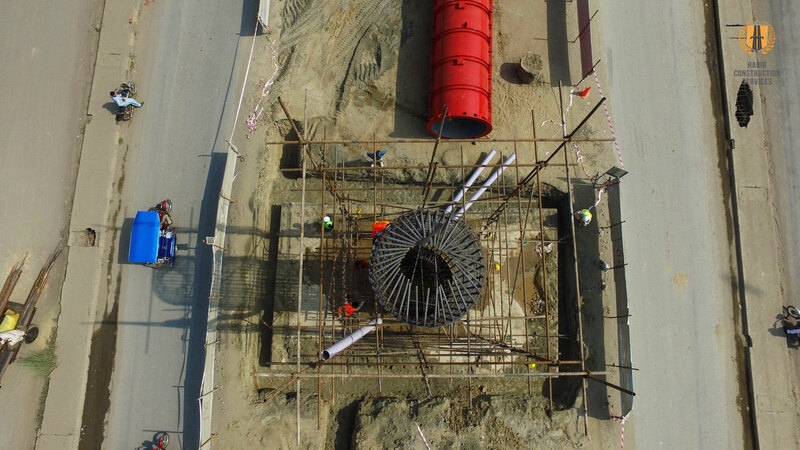 The metro will provide an easy mode of transportation and will transport around 2,50,000 individuals on daily basis. 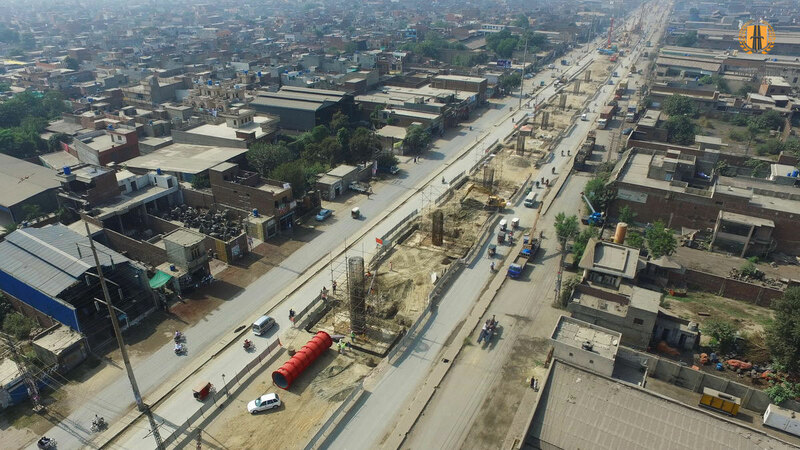 The Lahore Orange Line Metro Train is a 27.1 km long project that will help the city of Lahore reduce congestion caused by buses and cars and will be a rapid mode of transportation with different stations spread around the city. 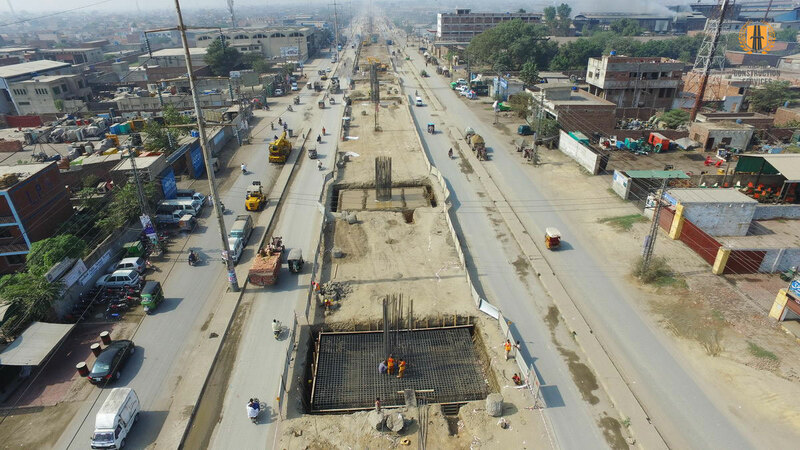 The project will be a stepping stone that will transform the overall transportation system of Pakistan in the coming years. 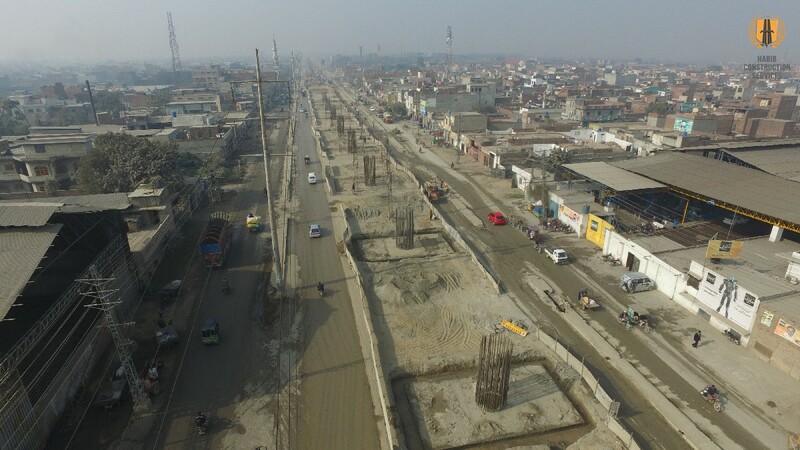 The project will not only help overcome major traffic problems but will also save the time of individuals in commuting from one place to another without any hassle. 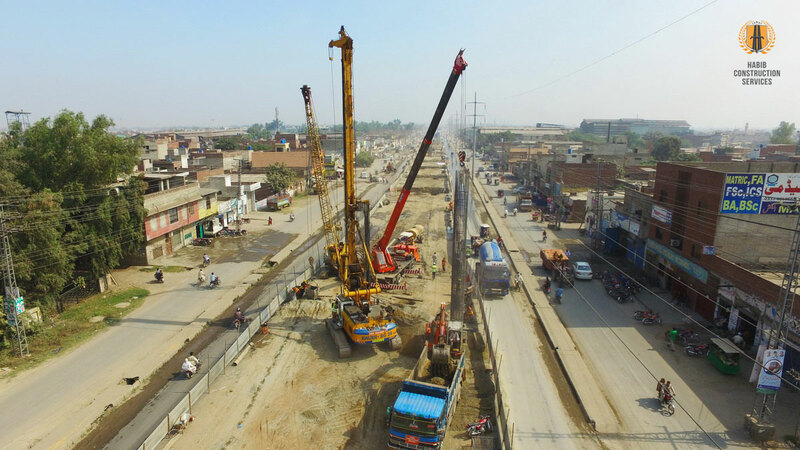 The project will be a benchmark in the transportation sector and will be great factor in booming the country’s economy in the years to come.